There seem to be two options when deciding what to wear when breastfeeding: tuck baby up and under a loose top, or undo and bring baby over the top. No matter which your preferred technique there’s so much out there to choose from so you can look stylish and stay cool when the weather warms up, but still be able to breastfeed fuss-free. 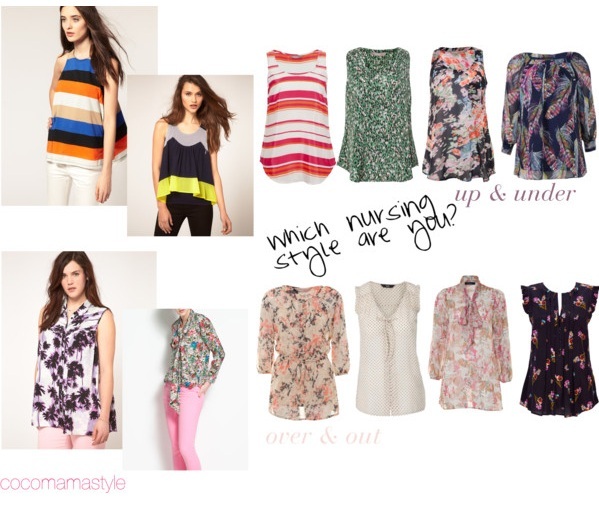 Here are some suggestions for Spring/Summer, whether you’re an up and under or over & out kinda mama!